The Naim Uniti Roadshow event was a great success. 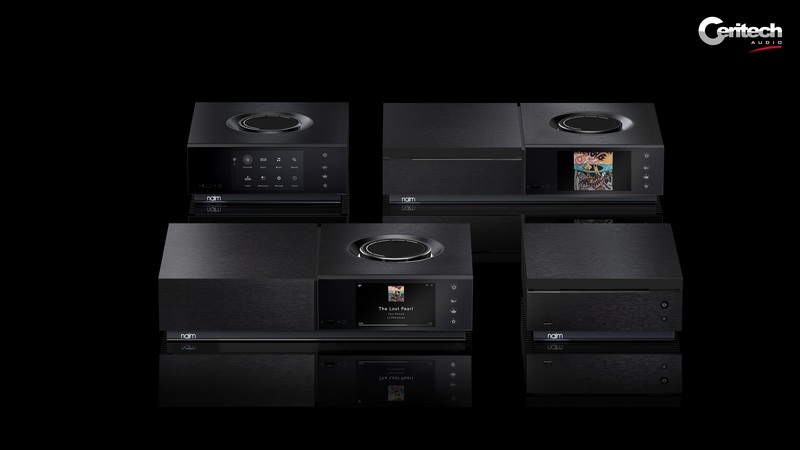 We had demonstrations of Naim’s revolutionary new Uniti range with Naim Representative on-hand to answer questions and provide further information on the range, their features and loudspeaker pairing. The Uniti range combins seamless digital technology with a rich analogue soul, Uniti will play, rip and store your entire music collection. Uniti allows you to command all your music in one place and play with a deep, immersive sound. This was a wonderful opportunity to hear the all-in-one players Uniti Atom, Uniti Star, Uniti Nova and Naim’s reference hard-disk server Uniti Core in our dedicated listening space.